Hillcrest Animal Hospital is here to provide outstanding veterinary care to pets in Little Rock and Central Arkansas. Our goal is to provide the highest quality veterinary care, while sharing our clients' compassion for their pets. We know your pet is a treasured and loved family member. Our veterinarians have attended some of the top veterinary medicine programs in the country and offer a wide spectrum of knowledge and experience. 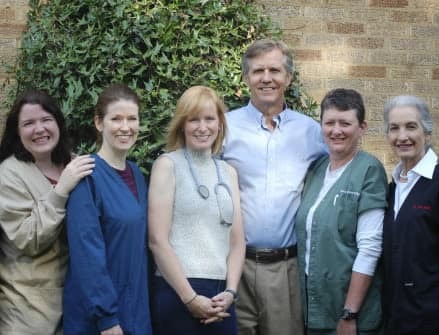 Our team of eight doctors works closely together to ensure complete care for all our patients. Dr. Larry Nafe is a Board Certified Specialist with over 35 years of medical and surgical experience and routinely performs soft tissue, neurosurgical, and orthopedic procedures. 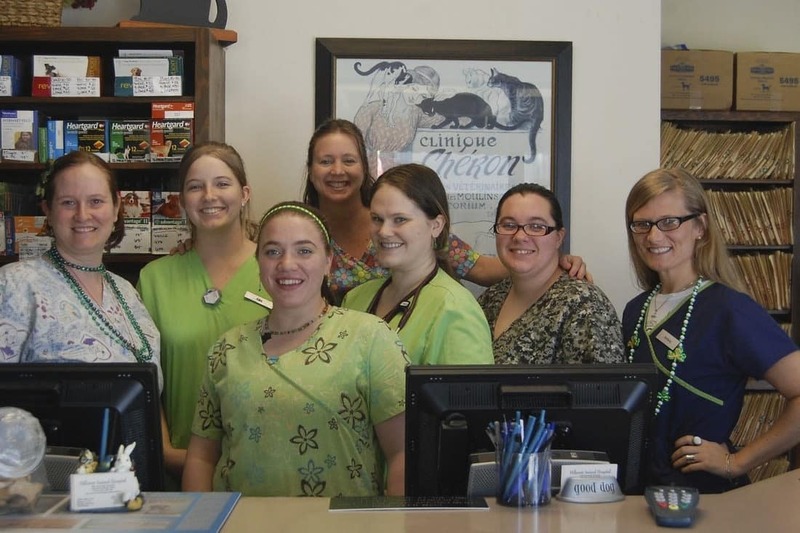 We have a wonderful family of staff who help us provide the best care for your pet. Our well-trained and compassionate team stays busy answering phone calls, assisting doctors, and tending to your pets as if they were their own.